Cinderella's Wedding Gown is REBELLIOUS! First came Maleficent, and then we have Cinderella. I love that Disney is recognizing the fact that the generation now is more contemporary and more rebellious. 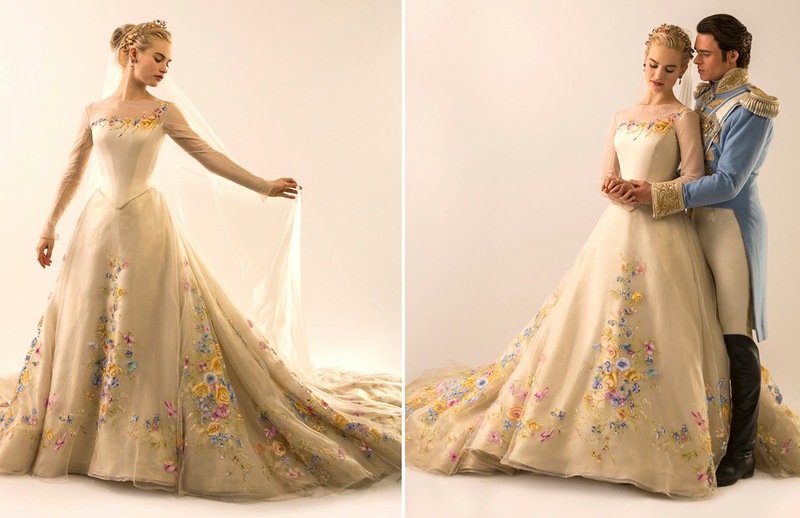 And Cinderella's non-white, non-traditional printed wedding gown is a testimony to that. Costume Designer Sandy Powell says that she wanted the looks in the movie to be "bold and have an explosion of color as if it were a picture book." --and we're so glad that she did. 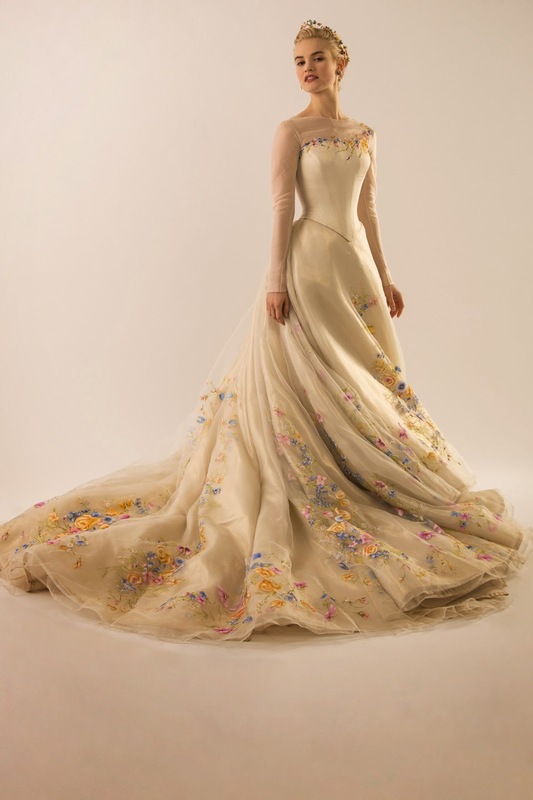 We loooove Cinderella's wedding gown and we hope that this will finally cement the approval for non-white bridal gowns. He last played Robb Stark from Game of Thrones. Two words: Red Wedding. Lol thanks RBs! Sometimes I worry that I'm commenting too much but I can't help showing my appreciation, especially for beautiful dresses like this.